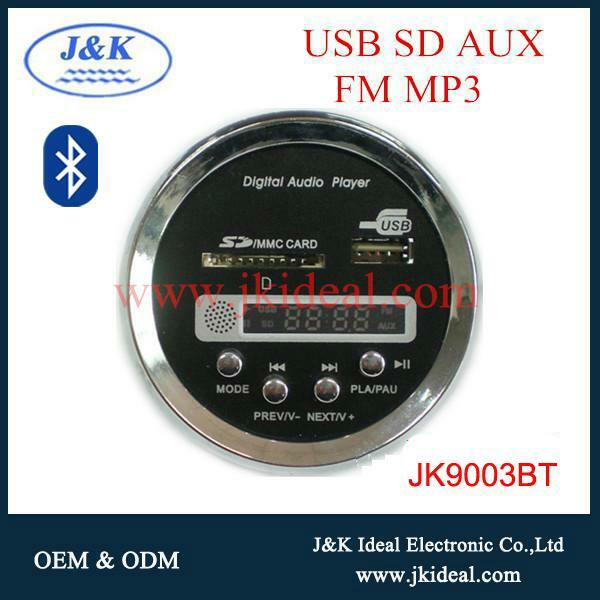 1.Bluetooth usb TF fm aux MP3 MP4 MP5 video player decoder module function. 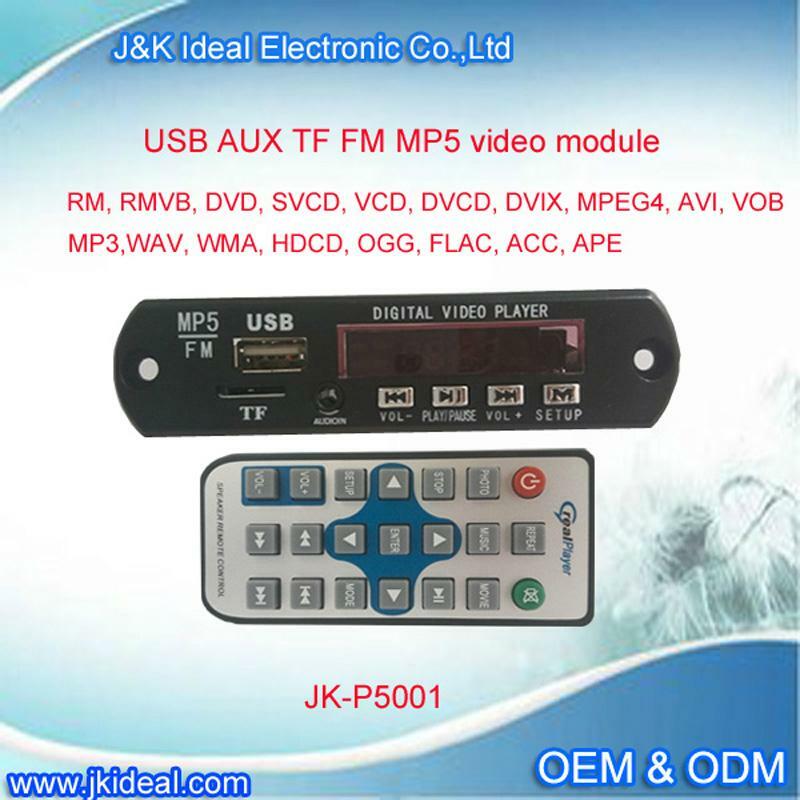 2), support multiple encoding formats MPEG-1, MPEG-2, MPEG-4, H264 XVID video decoding up to 1280 * 720. Built-in 2-channel output. 4,provide connection interface and connection guidance. 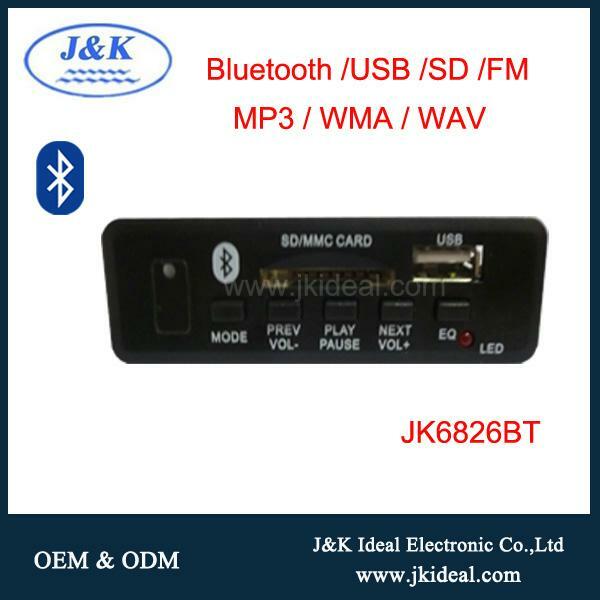 It can also be customized according to the actual needs of the customer. 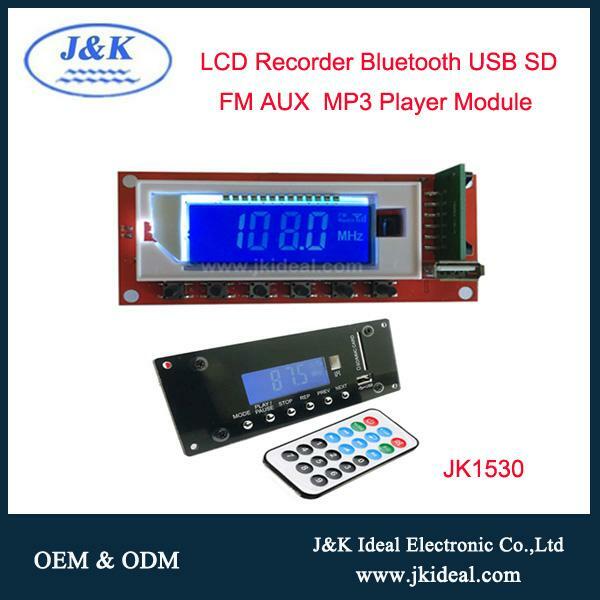 Shenzhen J&K Ideal Electronic Technology Co., Ltd. is a professional manufacturer and is devoted to the integrated business modes of R&D, manufacturing, sales and services. 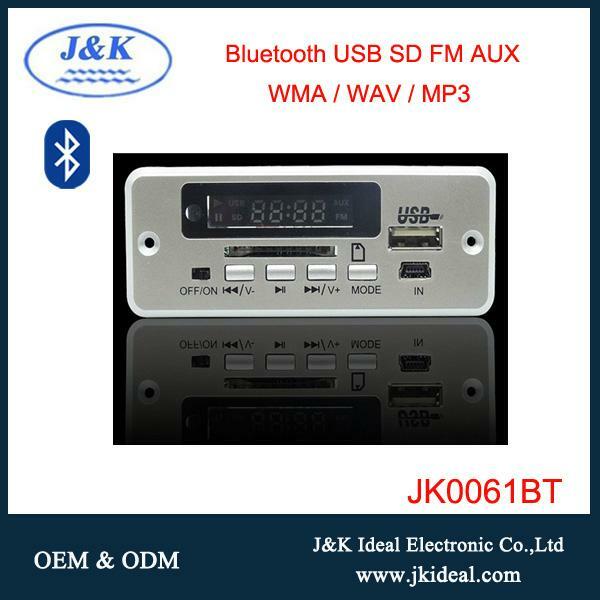 Our main product series includes USB, SD MP3/MP5 module, amplifier module, wireless module, etc. With a powerful R&D team, good quality, competitive price and unique design, we will present more advanced professional technology and sincere service for customers. Welcome to visit our company for business discussion at any time at your convenience. Our products are expanding very fast and well be accepted by consumers all over the world.